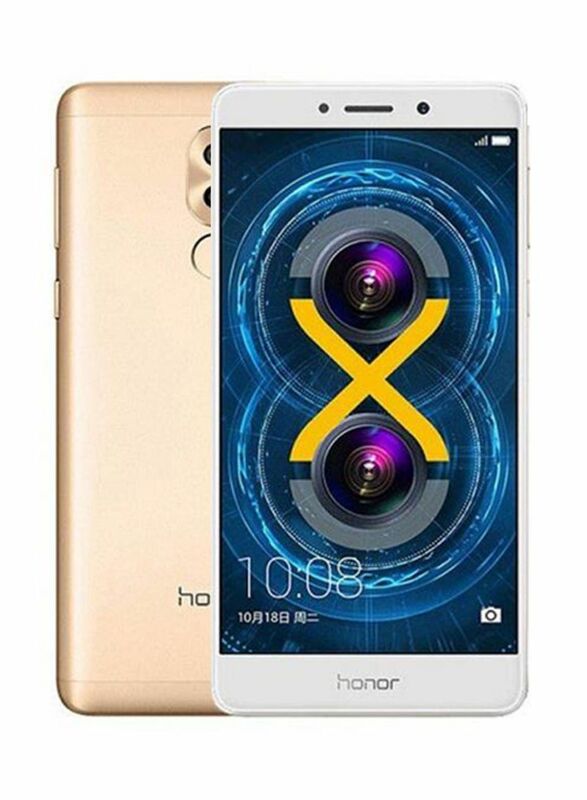 The Huawei Honor 6X Dual SIM smartphone is easy on the eyes and sports an ergonomic design with super smooth curves, 2.5D curved glass with premium texturing, and an 8.2mm slim body with metal frosted material that will not go unnoticed. 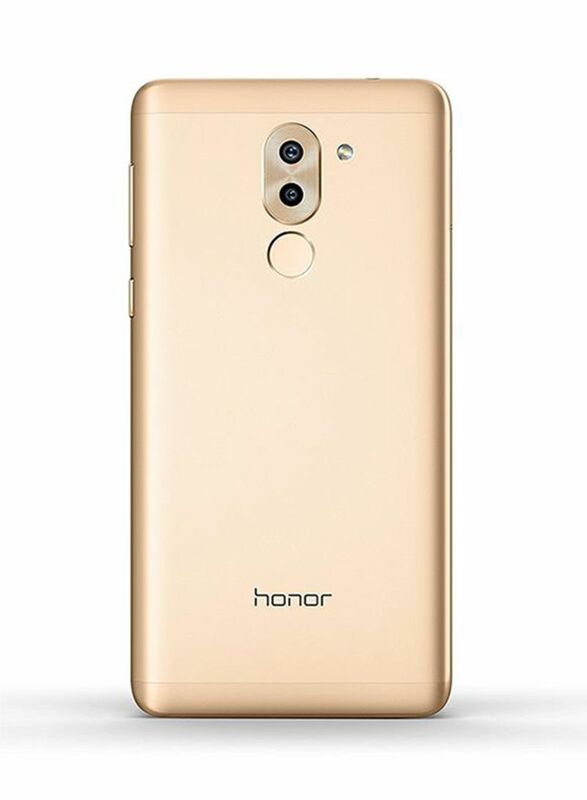 The device’s 12MP and 2MP rear camera system captures life’s magical moments in the highest definition to satisfy the photography enthusiast in you. The wide aperture range of the camera lets you decide how much focus you want, or whether that shot calls for a stylish DSLR grade bokeh effect. 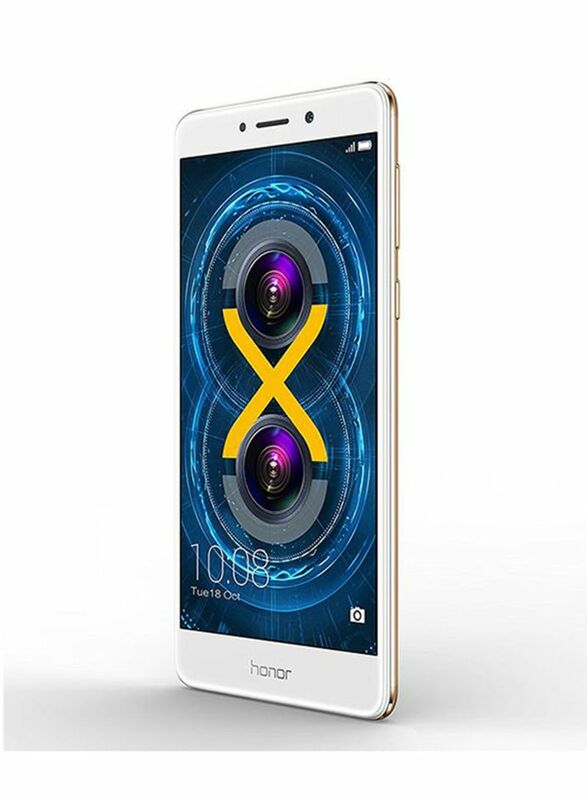 Fueled by a Kirin 655 Octa Core processor and 3GB RAM, the Huawei Honor 6X is a powerful beast. It allows you to seamlessly browse, game, listen to music or run multiple apps simultaneously. The 32GB internal storage, combined with up to 128GB of expandable memory, leaves you with ample capacity to stock all your photos, music, and videos. 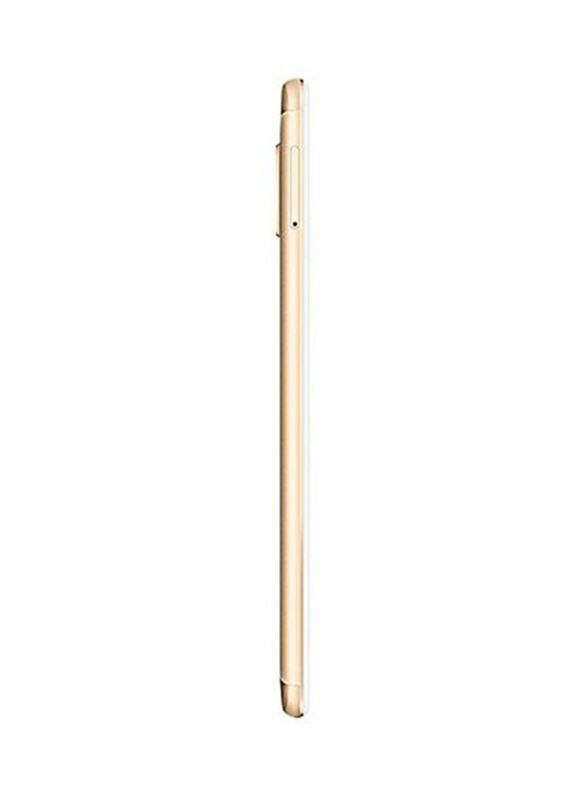 The Honor 6X’s 5.5inch, sunlight display has PPI of up to 403, a brightness of up to 450nit, delivering clarity even in direct sunlight, offering you the most advanced viewing experience, always. 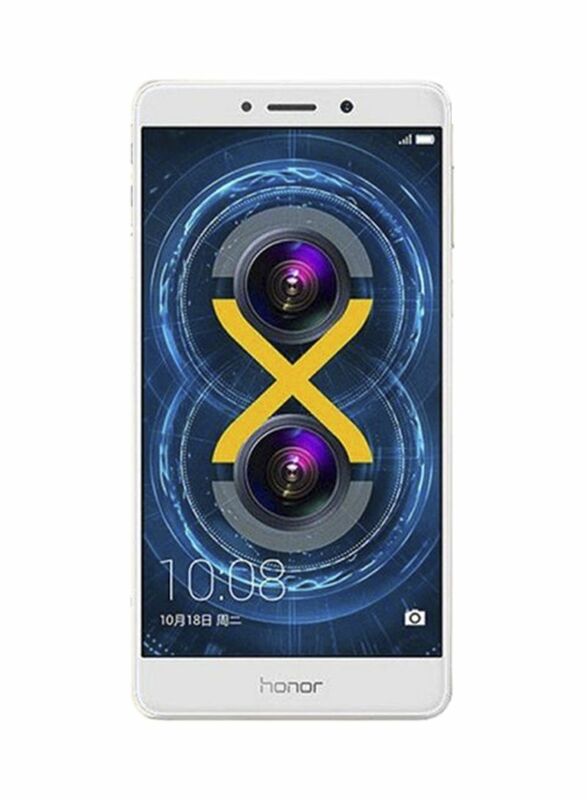 A third generation fingerprint scanner lets you unlock your Honor 6X in mere 0.3s at the touch of a finger, providing professional, biometric level security to your valuable data. The advanced user interface, EMUI 4.1, brings intuitive, convenient, and most powerful features together to make your smartphone life easier. 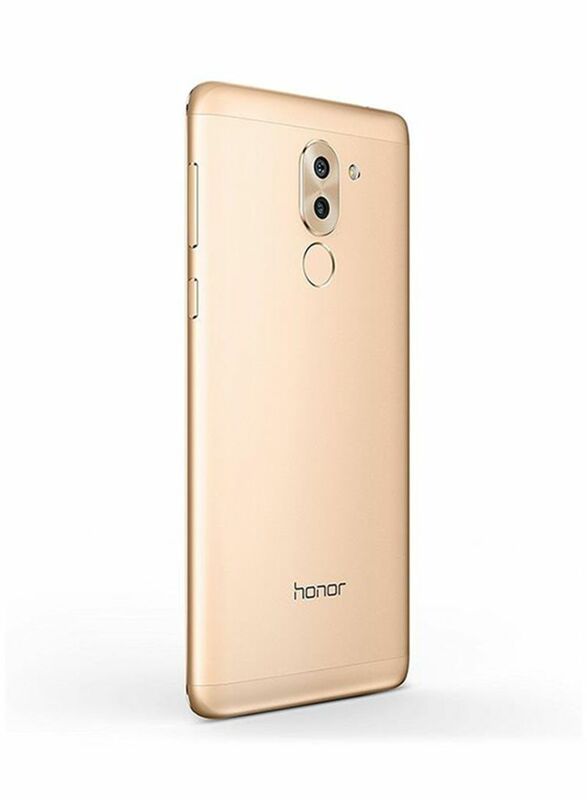 Available in a golden finish, Huawei Honor 6X Dual SIM features 4G connectivity that transmits and receives data at blistering fast rates.